Campaigners against Lambeth council’s plans for its libraries will be keeping up their campaign tomorrow (17 September) with a protest at Brixton Rec. The theme will be giants. This year’s Summer Reading Challenge – the “Big Friendly Read” focused on Roald Dahl and his popular BFG (Big Friendly Giant) book, now a film starring Mark Rylance. 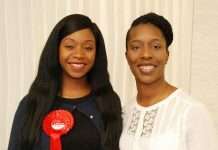 At 2pm, children will gather at Brixton Library for a party to celebrate the challenge in Lambeth. The campaigners say the scheme keeps children entertained and reading through the summer holidays – preventing the “dip” in reading skills that sets back progress until school starts again. Numbers attending have grown spectacularly in Lambeth, year by year. Last year 409 children completed the challenge at the now-closed Carnegie Library, which campaigners say was the busiest children’s library in the borough and another 196 at Minet Library, also now closed. Both libraries are awaiting their transformation into “community hubs” or “neighbourhood libraries” with books available that will also house gyms run by the council’s leisure provider GLL (now calling itself “Better”) – which also runs the Rec. Last year Waterloo Library had 248 children on its Summer Reading Challenge. Its former building closed this year and a new “neighbourhood library” opened at the Oasis academy as the holiday started. Its Summer Reading Challenge launch party was cancelled at short notice. 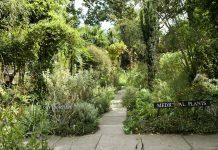 “Staff did their best in the new Oasis mini-space with no room for activities and almost no staffing – but the result was that just six children completed the Challenge this year,” campaigners say, adding that Lambeth council and GLL plan “similar unstaffed mini-spaces” at Carnegie and Minet next summer. 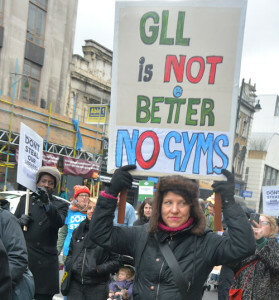 So while children party at Brixton library, Defend the 10 campaigners will, they say, “visit Brixton Rec, local home of GLL – the Big UNfriendly Giant that threatens to wreck libraries and see millions wasted on installing unwanted pay-to-use gyms in them”. The council says that its plans are the response to huge cuts in central government funding and that it is planning for all the revamped buildings to have “a library service”. 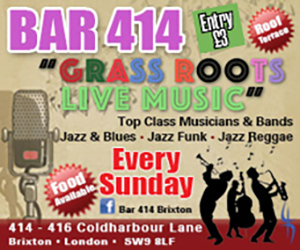 Some of its libraries, like Brixton’s, are not as badly affected as the Carnegie in Herne Hill and Minet near Myatt’s Fields. The council’s contention that the Carnegie library was used by only 2% of borough library users is challenged by campaigners. The council says that “a partnership with the council’s leisure provider GLL, will enable us to reopen the building at the earliest opportunity and keep the ground and first floors for community use, including the new neighbourhood library.” GLL would assume the running costs of the building. In the long term, the council is looking to make the building “self-sustainable” in partnership with a community group. 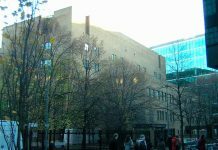 It says the Minet will reopen next year as a “neighbourhood library” with the exact details depending on the outcome of consultation on the future of Lambeth archives, which are also housed in the Minet building. The library campaigners are backing a “Stand up to Lambeth Council” protest against “the destruction of services, homes, jobs and the rights of residents” starting at noon in Windrush Square on Saturday 8 October with a 1pm march to Clapham Common for a “family picnic”. 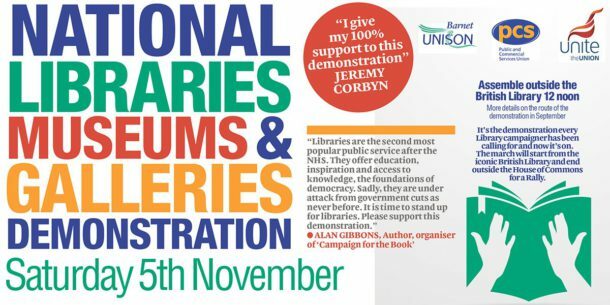 A national demonstration to protest against cuts in libraries, museums and galleries planned for 5 November. Lambeth Culture 2020: do we feel consulted?